No Suprise Flat-Rate Pricing! You Approve The Price Before the Job Starts! 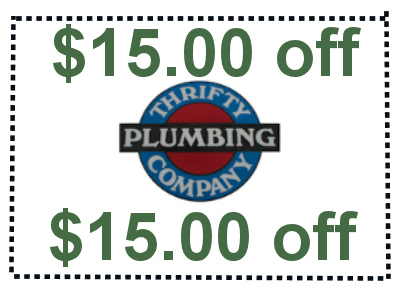 Print out the coupon, or just mention the coupon to the service tech for $15.00 off your service call charge.